For eCommerce businesses, blogging is typically not at the top of their to-do list. With thousands of products to manage, as well as the technical and customer service demands, many forgo blogging to focus on other deep in the funnel digital marketing tactics. However, these business could be missing out on a great opportunity to grow traffic, engagement and even revenue. 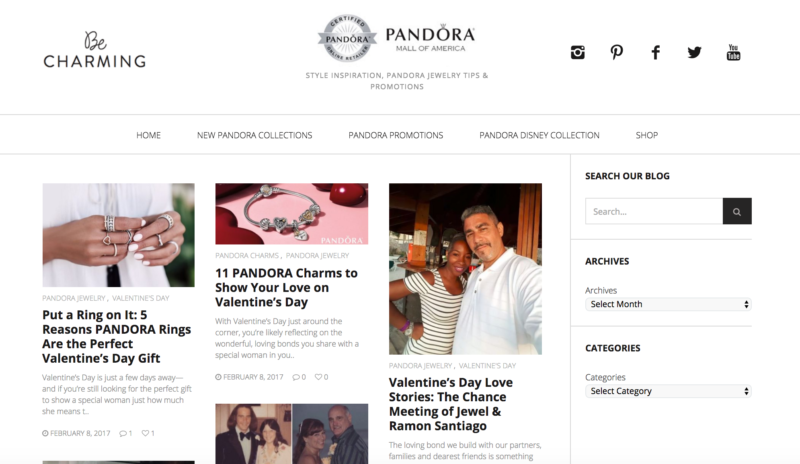 BeCharming.com, the online shopping destination for PANDORA Mall of America, is one such eCommerce business reaping the benefits of blogging and content marketing. BeCharming.com’s previous blogging efforts focused mostly on new product releases and were limited to posting 1-2x per month. To help grow brand awareness, organic search visibility and boost traffic, TopRank Marketing and BeCharming.com designed an updated blogging strategy to integrate with seasonal and ongoing digital marketing campaigns. While increasing top of funnel KPIs, like search visibility and site traffic were the main objectives for this blogging program, a diverse mix of content types allowed BeCharming.com to reach people at multiple stages in the funnel and guide them on their journey. SEO Driven: The objective of this content type was to reach users high in the funnel, interested in Pandora jewelry, but not necessarily ready to make a purchase. It was most likely to help drive a high volume of search traffic. Topics were determined based on keyword opportunities to answer relevant, high volume search queries, such as “How to Clean Pandora Jewelry”. Influencer-infused content: The objective of this content type was to increase brand awareness and equity leveraging extended influencer networks. 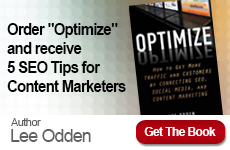 This content is most likely to drive visitors to blog content from social channels. Topics were determined based on influencer types and topics of interests. Product focused content: This content type, featuring products centering around a specific holiday, theme or person, was the most likely to drive a user from blog to product page to conversion. While typically not as highly trafficked, the main objective of this content type is driving revenue. Once the content strategy was determined TopRank Marketing researched, wrote, published and socially amplified articles covering each of the content types. 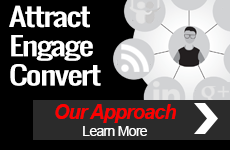 In addition to updating the content strategy, TopRank Marketing and BeCharming.com worked together to launch an updated, user friendly design and tripled the posting cadence. Over about a 12-month period, TopRank Marketing created 70 pieces of blog content to hit multiple touch points along the buyer’s journey—from PANDORA beginners to PANDORA ambassadors.